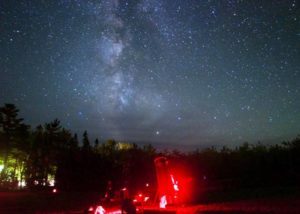 Kejimkujik National Park Named One Of 13 Best Spots To Look At The Stars! If you’re going camping soon, you’ll want to take a trip to Keji! 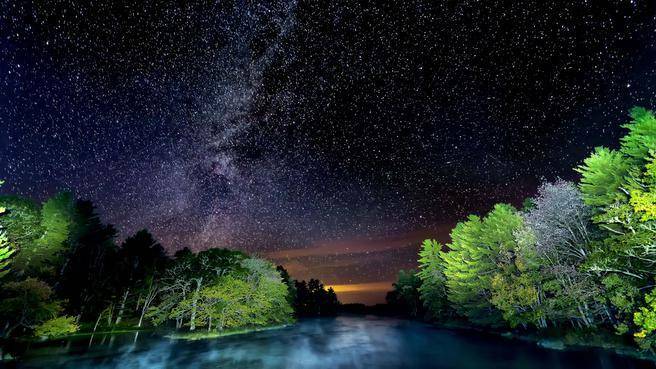 The Canadian Space Agency has tapped Kejimkujik National Park as one of the top 13 stargazing sites in the country! Here’s what they said: Both a National Park and a National Historic Site, Kejimkujik National Park is Nova Scotia’s only dark-sky preserve. Learn about the importance of astronomy in Mi’kmaq culture at the First Nations Sky Circle while you admire the night sky. That designation is given to sites that, among other criteria, have very little light pollution, good public access and offer astronomy programs. 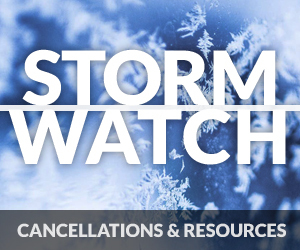 Click HERE to see all 13 locations!